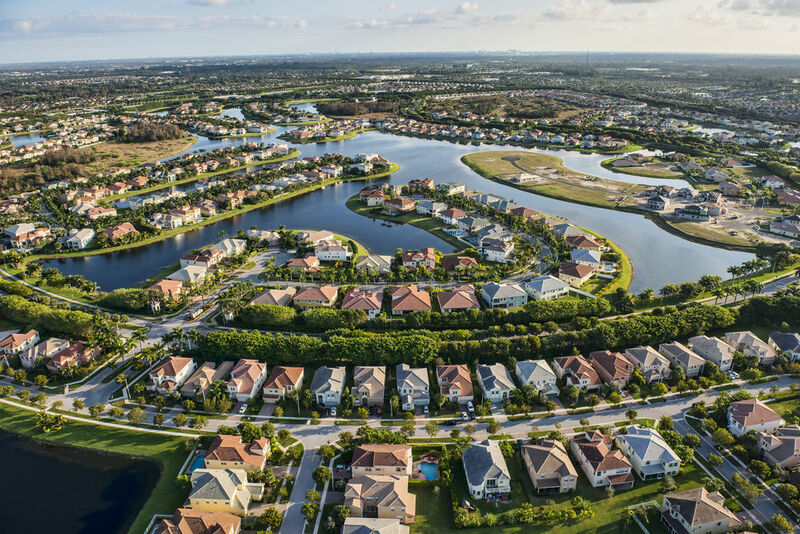 The Asyst6 software suite, from Asyst, is the industry’s leading all-in-one solution for simplifying the oversight and management of a Homeowner’s Association, regardless of its size and complexity. Our decades of experience developing software focused on solving homeowner association challenges have allowed us to put together a premiere HOA management software package that includes everything you need, with simple modular expandability. No matter the structure of your HOA, an Asyst6 software suite can support every major function you need for day-to-day operations. Asyst6 includes free access to our exclusive Asyst iOS app, the perfect solution in mobile HOA management software. From your smartphone or tablet, you have full access to home records, work orders, payment status, and more. No matter where you are, you can have the peace of mind that comes from knowing your HOA is being properly overseen. No other housing management suite on the market offers the same combinations of features and flexibility as Asyst6. With a single software upgrade, you can streamline every aspect of your HOA management – improving your life, as well as the lives of your residents. Contact us today for a full consultation!